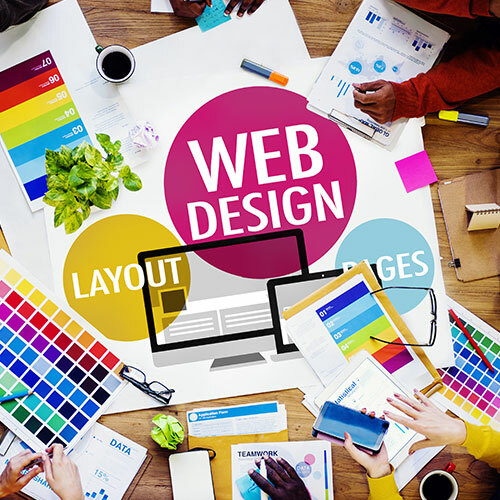 At Watman & Worth Web Ltd, our passion (not surprisingly), is websites! 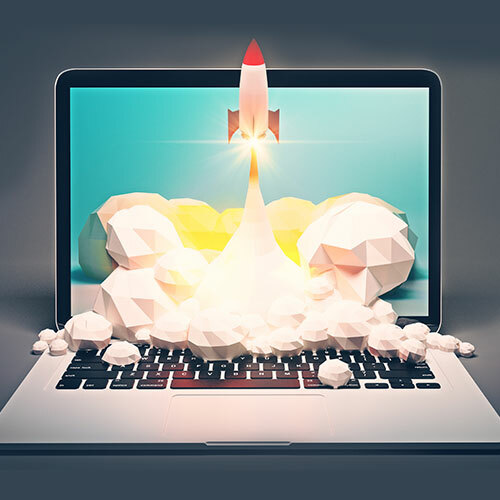 We love to develop new and exciting concepts, explore and refine the user experience and ensure that the websites that we create allow you and your business to perform and thrive online. We work with you to understand your business requirements, identifying the key areas that the website needs to communicate to your customers. We sculpt the website to emphasise the key processes of your business and guide your customers through the user journey direct to your products and services. 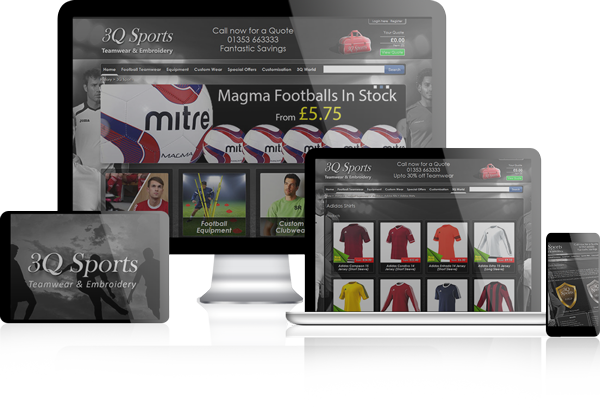 We support you and your website, offering advice and making future developments as you grow your online presence. We design and develop a never ending range of websites, each unique in its own right. From simple information based brochure websites, online portfolios and showcases to eCommerce platforms, directory websites and bespoke software developments, we love it all! We have worked on property websites, recruitment platforms, social networks and educational software. We have developed highly advanced order and stock management systems, 3rd party integrations, booking software and much more. We adapt and apply our developments across a whole host of industries and are always excited to work with new sectors, unique creatives and growing businesses. Each of our websites comes complete with a user-friendly content management system that allows you to manage and maintain your website, adding content, images, news, blogs, products and services at your convenience. The CMS is available online at any time, from anywhere so you have complete control over your online presence and the ability to make updates as and when required. The EOS content management system has an extensive selection of productivity and design tools as well as a comprehensive SEO suite allowing you to optimise every page on your website for Google and other search engines, focusing on the key words and phrases that you need to be found for. 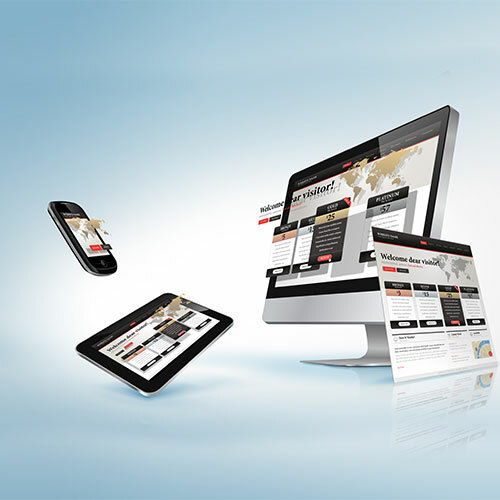 All our websites are fully optimised for mobile & tablet devices ensuring a fantastic user experience and ultimately helping improve your search engine rankings. With the growing majority of people using convenient devices such as mobiles and tablets it is essential that your website performs exceptionally across all devices. It is crucial that users can complete all actions, view and purchase all products with as much ease as they can on the desktop version of your website. Depending on the types of website design and development you are looking for, we have a number of different packages available. To cater for a variety of needs, requirements and of course, budgets, we offer scalable solutions. To learn more about what we can offer, view our packages here.